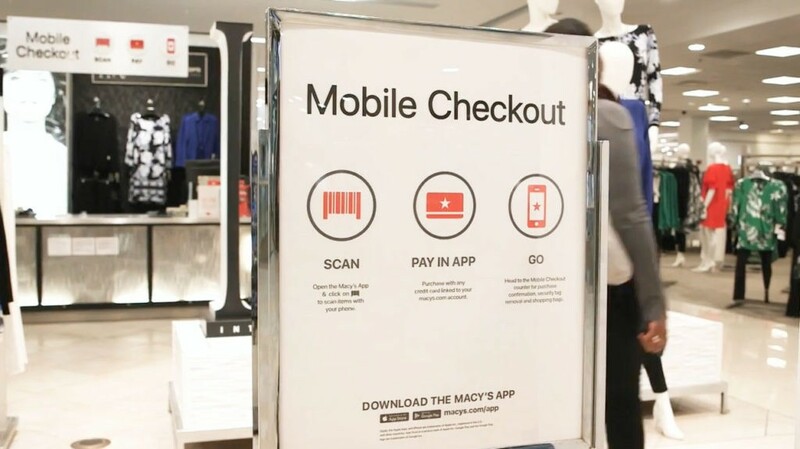 Macy’s Inc., one of the United States’ premier retailers with 690 stores, has launched Mobile Checkout, powered by the Macy’s App to speed up in-store checkout process trough this retail technology. The Mobile Checkout is as simple as ‘Scan. Pay. Go.’ Once done, the customer will walk to the special Mobile Checkout counters to have associates verify the purchase, remove security tags, and bag their items. An augmented reality furniture shopping experience will also be incorporated into the Macy’s App from April 2019. Macy’s is also scaling to an additional 60 locations a successful Virtual Reality (VR) furniture pilot, which allows customers to virtually design and experience the interior of a room for which they are purchasing furnishings. Macy’s 3D furniture experience will let the shoppers place products in a virtual room they create via a tablet. Customers can filter the design(s) as needed till the time they find what they want. The fashion and home retailer has kept customers in mind to create friction-free experiences in store and on the go.